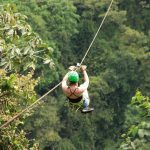 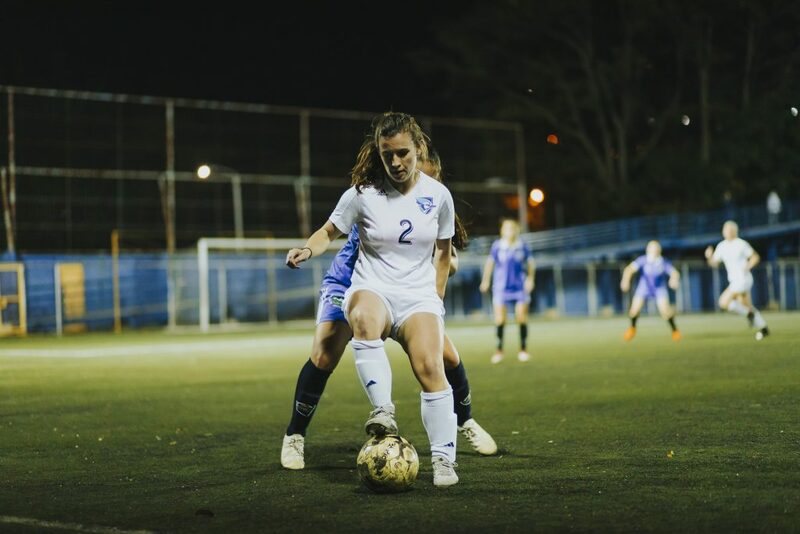 When Luther College Women’s Soccer arrived in Costa Rica, they were excited to jump right into their itinerary. 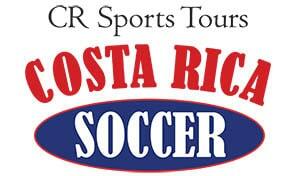 See how the team holds up competing against Costa Rica’s nation team! 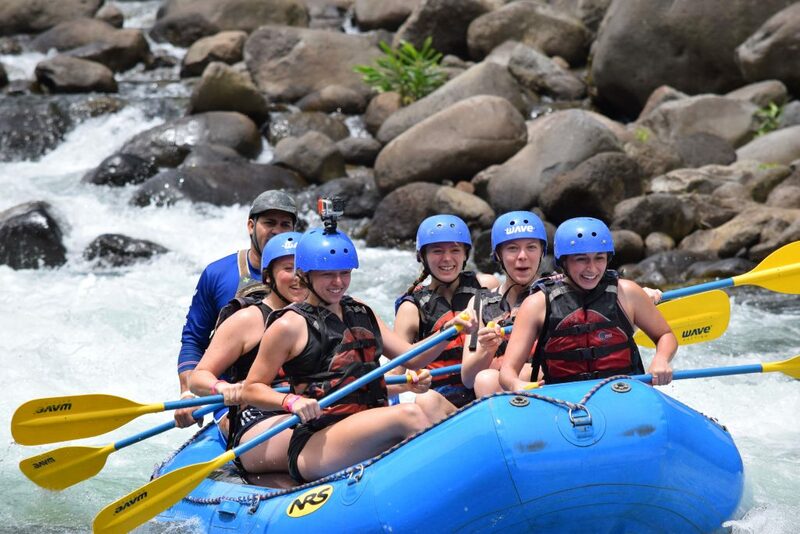 The Penn State Altoona Women’s Soccer trip to Costa Rica was definitely an unforgettable experience for the whole team. 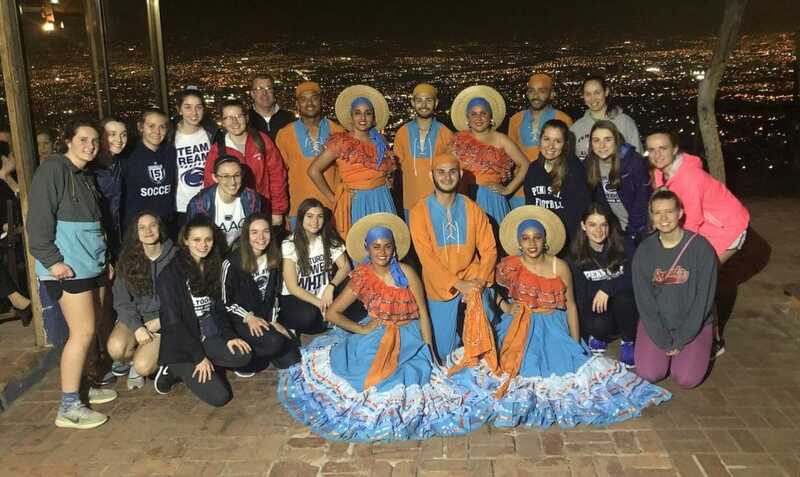 When the Baldwin Wallace University Women’s Team landed in Costa Rica, they were ready to soak in as much of the culture as they could! 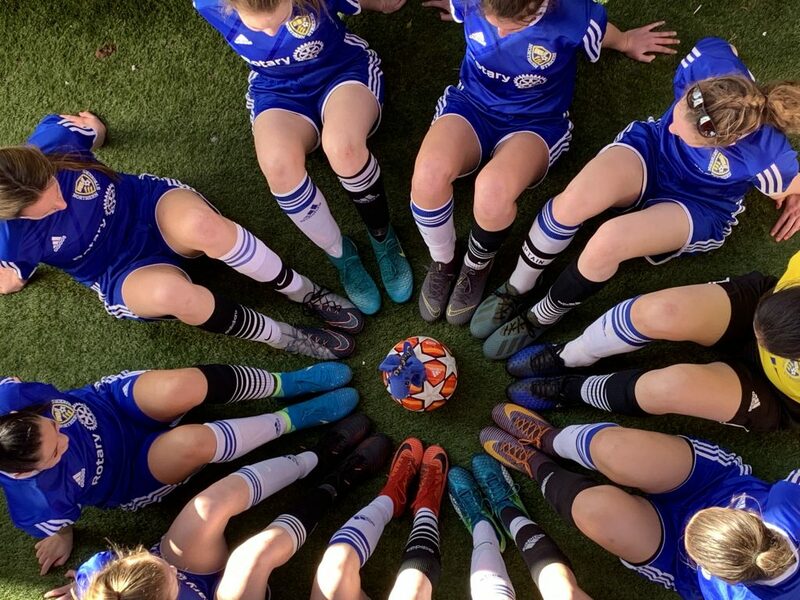 The Region girls finished off the tournament with high energy, determination, and skill. 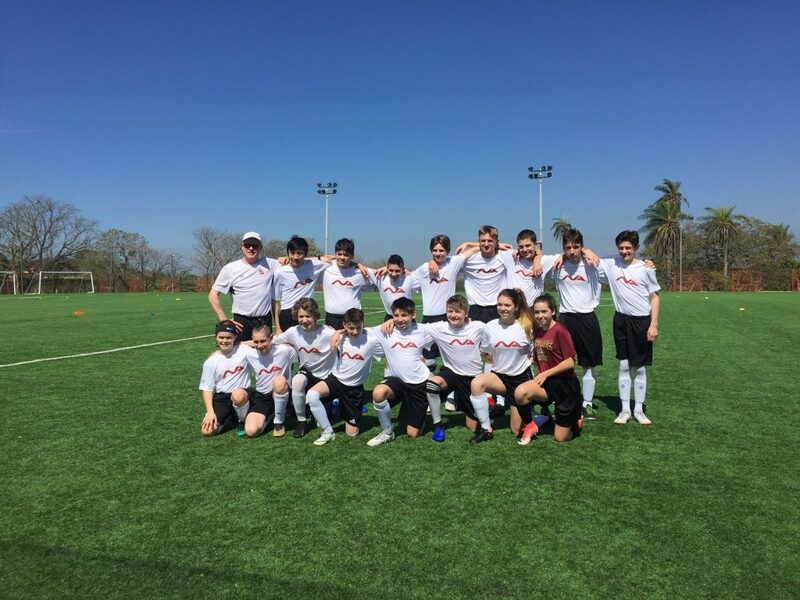 See who won first place! 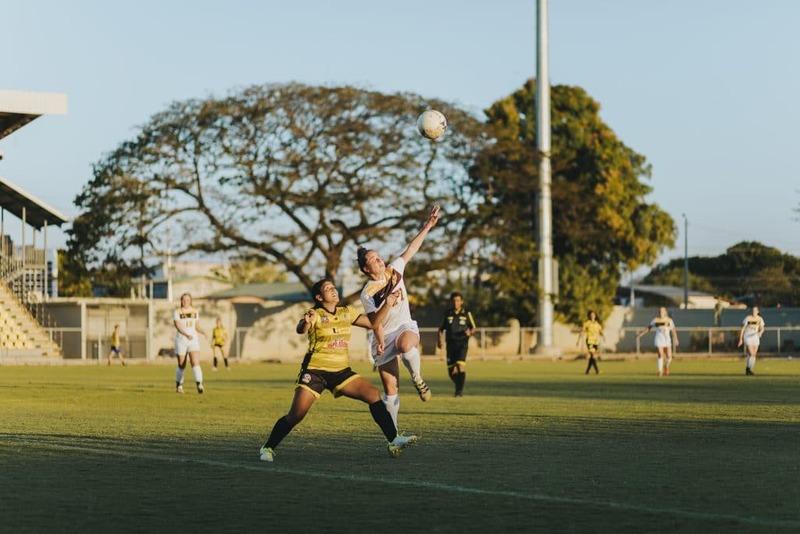 The Region girls let their willpower shine on the field during day 3 of the tournament! 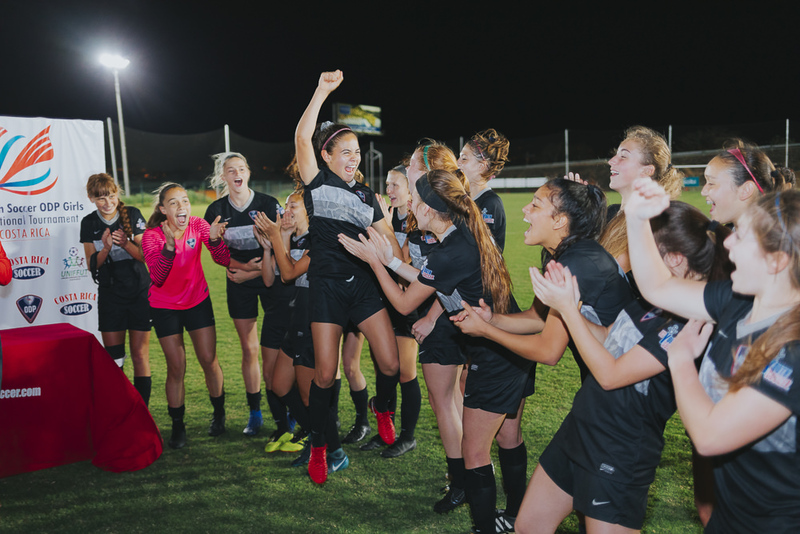 The USA teams geared up for an exciting Day 2 of the 2019 Girls ODP Tournament! 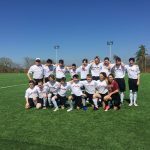 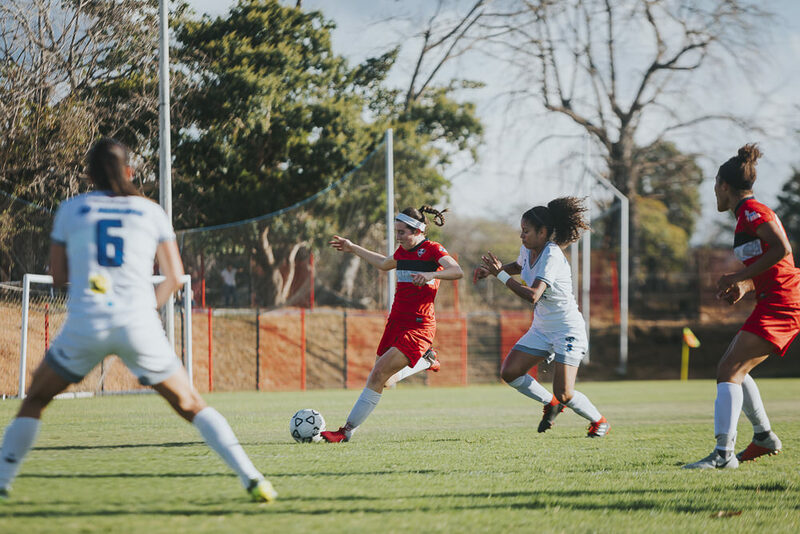 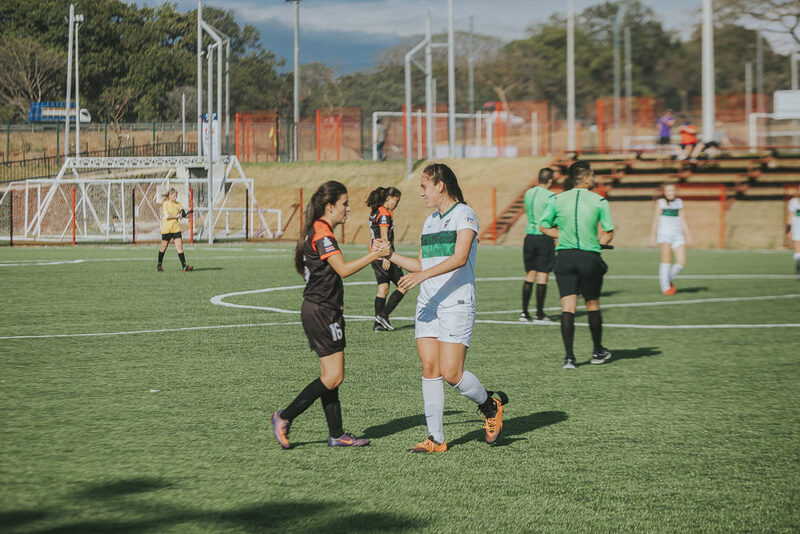 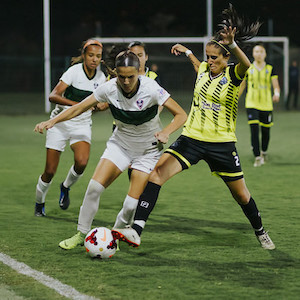 The sun was intense during the first day of matches in the 2019 Girls ODP Tournament where USA’s East, West, Midwest, and South Regions played some of the best teams in Costa Rica.